A stock aircraft called 757 (For Boeing7487). 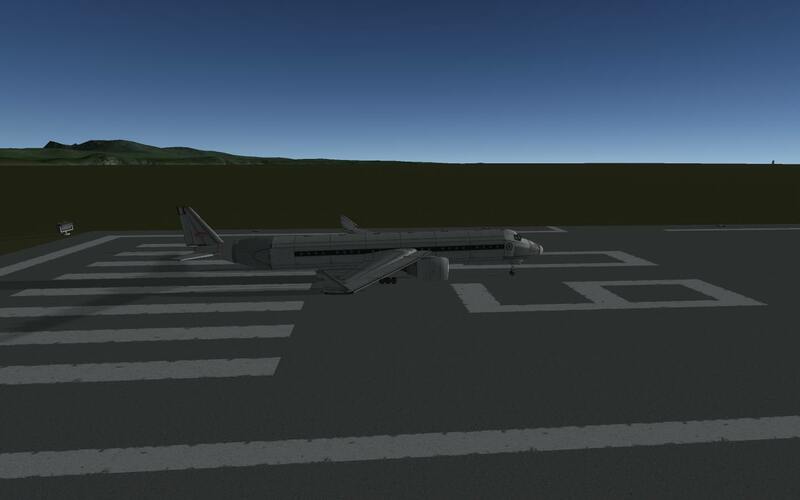 Built with 48 of the finest parts, its root part is mk3CrewCabin. 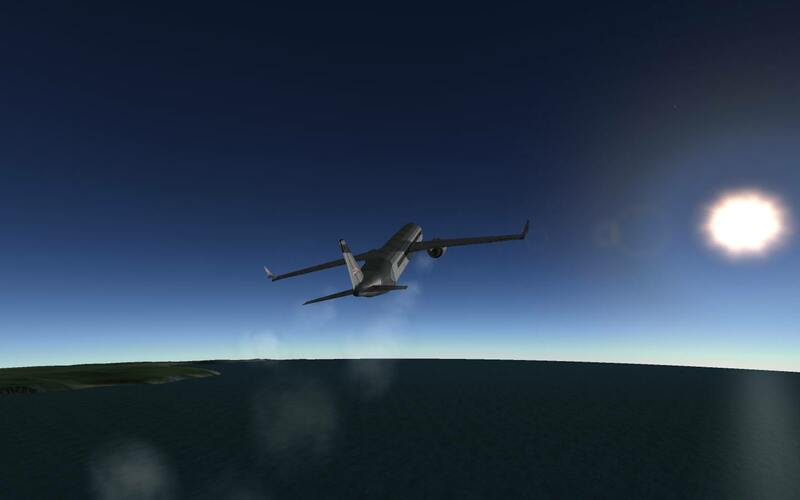 This is a 757 made for Boeing7487, who requested I build the fastest ship ever on My Idea Submission Page. 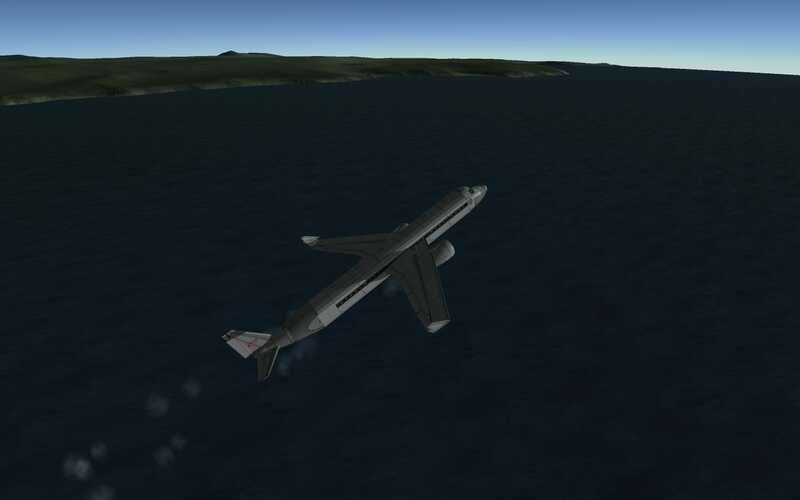 It behaves like a normal plane, save for a few things. First, when taking off, pitch up VERY SLOWLY. My advice is set trim to ~50% pitch (ALT+S until pitch is at ~50%). Also land carefully. Tell me on my Suggestions Page what you want me to make! Need help with anything (even stuff that’s not mine), go ahead and ask!